A pair of Metro Vancouver police officers who were held in Cuba for nearly a year over sexual assault allegations have returned to Canada. UPDATE — Jan. 8, 2019: The New Westminster Police Department has confirmed Chief Const. Dave Jones has been designated as the disciplinary authority for the investigation. He will make decisions on the operational status of Const. Jordan Long and Const. Mark Simms once the probe is underway. UPDATE — Jan. 7, 2019: The Office of the Police Complaints Commissioner has confirmed both officers previously detained in Cuba are now subject to an internal investigation at home. The Vancouver Police Department is the external agency for Port Moody Police Const. Jordan Long, according to a statement. The investigation must be finished in six months, unless an extension is granted. A pair of Metro Vancouver police officers who were held in Cuba for nearly a year on sexual assault allegations have returned to Canada. The Vancouver Police Department confirmed that Const. Mark Simms, 29, is back in Canada after he and Port Moody Const. Jordan Long, 31, were barred from leaving Cuba following their arrest last spring while on vacation in Varadero. Port Moody police confirmed that Long has returned to British Columbia. The families of the officers confirmed on a Facebook post that Long is home as well. Simms was accused of engaging in sexual activity with a 17-year-old girl from Ontario. In April, the mayor of Port Moody said Simms was accused of the sexual assault, while Long was being held as a material witness. The officers were acquitted in November. Cuban prosecutors appealed that ruling, meaning they couldn't return home. Port Moody police said the Supreme Court of Cuba rejected the prosecutor's appeal. 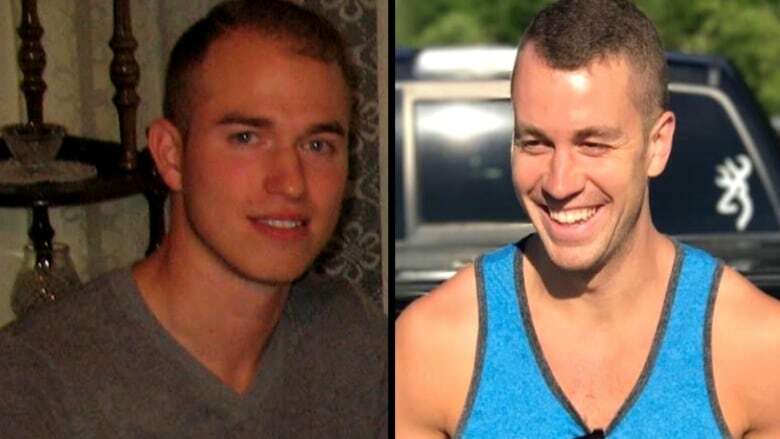 Both men and their families have maintained the pair are innocent. It's not clear if the pair will still face an investigation in Canada.